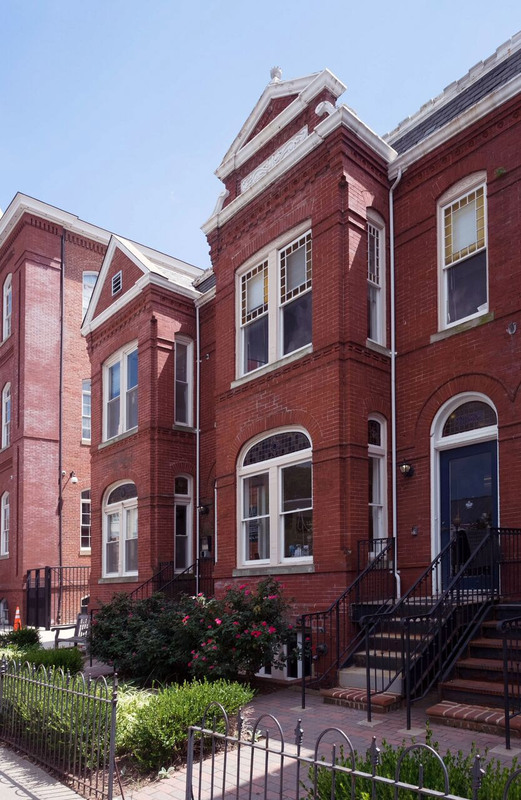 KSA has supported George Washington University with architectural design and technical expertise for nearly ten years, helping to improve and expand the historic urban campus in northwest Washington, DC. Many of these projects have been completed on tight schedules and budgets, and have often required careful phasing to minimize disruption to classroom and other campus activities. 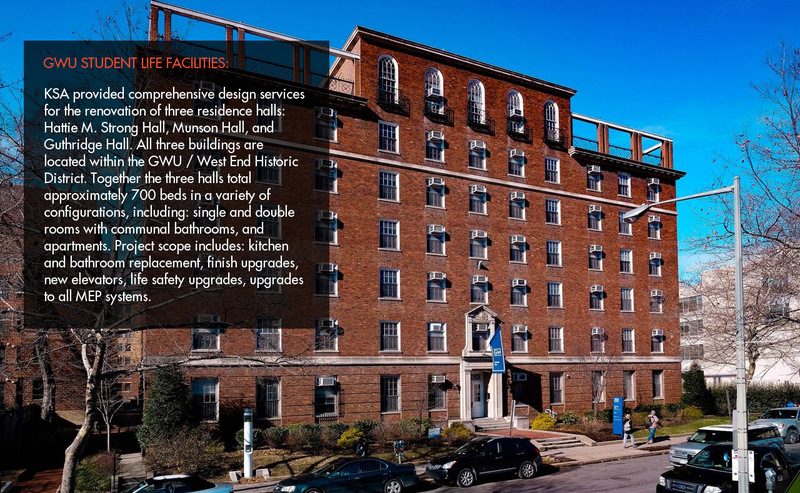 KSA has completed more than 20 projects enhancing GWU's student life and academic facilities. Project scope ranges from complete gut renovation and adaptive reuse to interior design projects. KSA continues to provide a comprehensive range of services including: programming, feasibility studies, design through construction documentation and construction phase services. 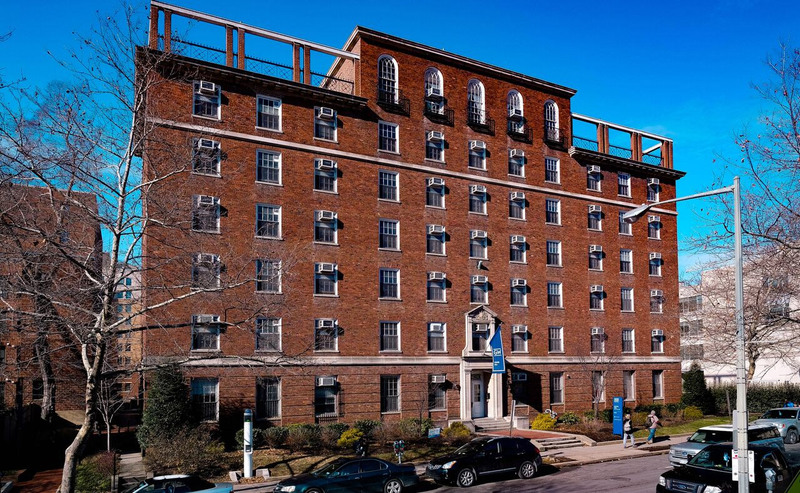 KSA brings many years of experience working with National Commission of Fine Arts, Historic Preservation Review Board, and other local regulatory agencies having jurisdiction over these projects.